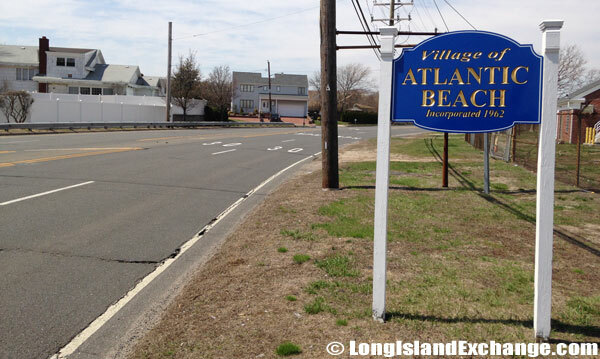 Atlantic Beach is an incorporated village located in Nassau County, on the South Shore of Long Island, New York. It is within the Town of Hempstead and the only village on the island which became incorporated since 1938 when a state law was adopted threatening newly incorporate villages from exercising zoning powers. As of the 2010 census, there were 1,891 people, 857 households, and 523 families residing in the area. The median income for a household in the village was $102,188. The latitude of Atlantic Beach is 40.588N. The longitude is -73.729W. It is in the Eastern Standard time zone. Elevation is 16 feet. 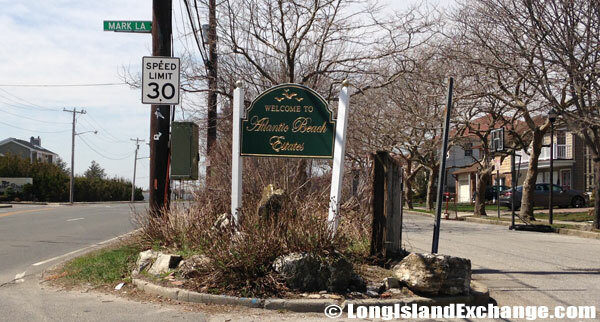 A sign welcomes visitors to the incorporated village of Atlantic Beach along Route 58 in Atlantic Beach. 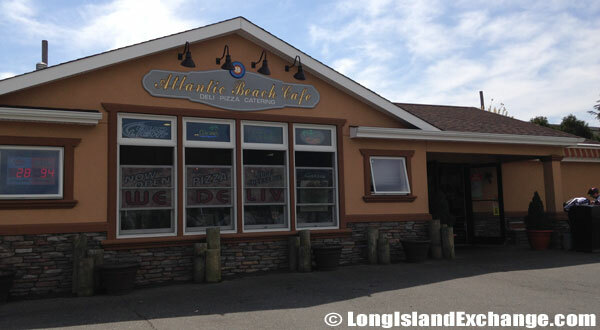 Johnny’s Atlantic Beach Club and Pavilion provides great food, excellent service, and a breathtaking view. The Atlantic Beach community was named for its location by the ocean. The former and merged names include Long Beach. It was started when Stephen P. Pettit, the village’s first developer and a banker from Freeport had plans of creating a hot spot that would rival the City of Long Beach, a creation of an amusement park operator and politician named William H. Reynolds established several hotels, entertainment clubs, a theater and dozens of now trademark white stucco estates. The Water Club, a gated community of 55 individual private homes with a security gatehouse on one side and 700 feet of beautiful, private beach on the other. 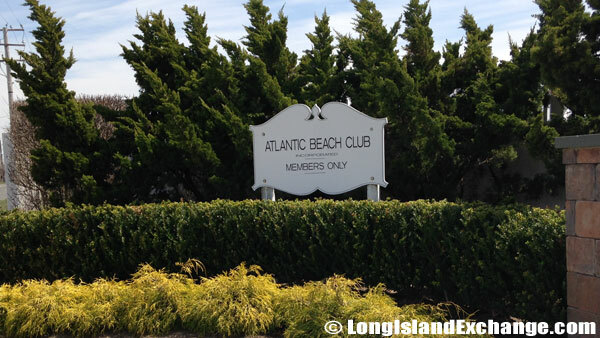 The Sands of Atlantic Beach, a venue for weddings, Bar Mitzvahs, Sweet Sixteens, birthday parties and more. The Atlantic Beach community remained active as a hot spot for many years. Even during prohibition, local swimmers would guide dories full of alcohol to shore from the Canadian ships anchored nearby. Unfortunately, Mr. Pettit died a few months after purchasing land for 3,500 lots in Atlantic Beach. Another developer named William Austin continued with the plans, laying gas and electric lines, selling land and building homes. He finished Mr. Pettit’s plan to construct a bridge between Far Rockaway and Atlantic Beach. Atlantic Beach Estates, East Atlantic Beach, affluent single-family homes. 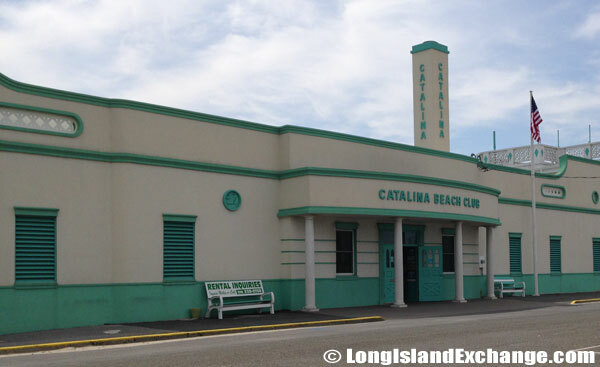 The Catalina Beach Club located on Ocean Boulevard in Atlantic Beach, is a retreat offering its white sand beach along with activities such as steam rooms, day spas, yoga, water aerobics, live entertainment and more. To this day, Atlantic Beach has many beach clubs to enjoy and have fun together with your family along the Atlantic Ocean Shore such as Lawrence Beach Club, Atlantic Beach Club, The Sands, Catalina Beach Club, Silver Point Beach Club and Surf Beach Club. All are within walking distance of any house in the village. Surf is one of Atlantic Beach’s 14 private clubs in which cabanas or lockers can be rented often costing thousands per season. Atlantic Beach Post Office at 2009 Park Street, Atlantic Beach. 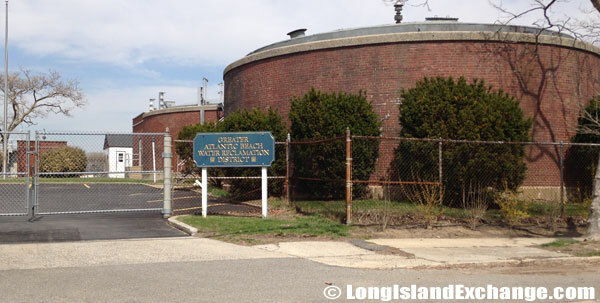 The Greater Atlantic Beach Water Reclamation District, responsible for the production and distribution of potable water and for the collection, and treatment of waste-water. During summer months, thousands of tourists flood to the beaches under the heat of the sun. The village is also home for notable residents including Guy Lombardo, Peter Lorre, and to the character Sonny Corleone in the movie “The Godfather”. In fact, some scenes of the HBO’s series “The Sopranos” and a scene from Martin Scorsese’s “GoodFellas” were shot here. 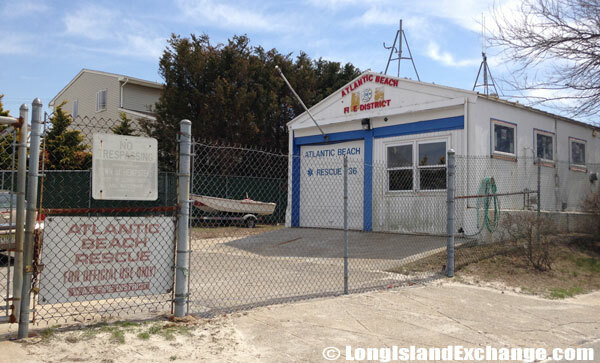 The Atlantic Beach Fire & Rescue Fire Station #36, responsible for providing fire and emergency ambulance services. Atlantic Beach Cafe Bagel & Deli , 1961 Park St, Atlantic Beach. Most Atlantic beach residents were of Italian, Irish, Russian, and Polish ancestries. The village is separate from the Long Beach city government and served by the Lawrence, New York school district which has a total of 13 elementary schools, 1 middle school, and a high school. There are several boutiques, restaurants, bars, and some small stores in Atlantic beach. The residents and visitors cross the bridge to Lawrence for groceries and other shopping. The village is a high-class private setting exclusively for the rich with many mansions and summer homes priced in the millions.